Healthy Aging Week is April 23-27! Our annual Healthy Aging Week is quickly approaching! Next week, April 23-27, the Dan Abraham Healthy Living Center will be offering abundant opportunities to encourage you in your healthy aging journey. 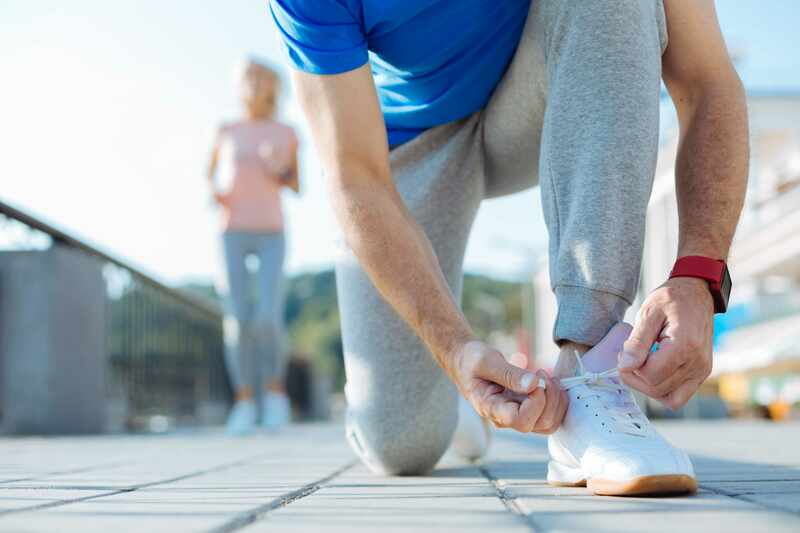 These offerings include Active Older Adult (AOA) fit day, culinary classes, a live music performance on the patio with treats, Walking Wednesday and a variety of group fitness classes. Check out our full calendar of events with descriptions included on the back! For more ways to age well, check out our newsletter article here. You won't want to miss out on this opportunity to have a little extra fun as you celebrate this stage of life!